It seems wherever you travel today Starbucks is there – Shanghai, Seoul, Tokyo, even Macau – just a few examples from my recent Asian trip. The coffee culture has become quite fashionable with the locals. 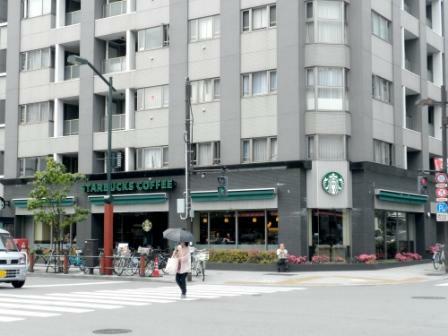 As one young Korean auto manufacturer executive told me, “I go to Starbucks every morning. It makes me feel modern, Western, and liberal.” The chain’s popularity will slowly change culture. The power of marketing.